Nervous about going to the dentist? You’re most definitely not alone. 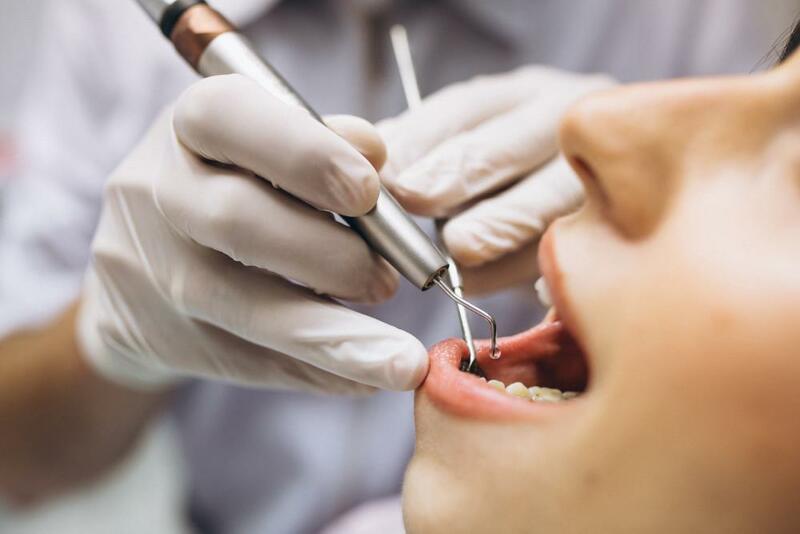 Studies have found that approximately 20 percent of Americans go to the dentist as rarely as possible because they’re anxious about going, while five to eight percent of Americans avoid visiting the dentist entirely for that same reason. People can experience dental anxieties for a number of reasons. Perhaps you had a bad experience at the dentist when you were younger. Maybe you have a hard time coping with the embarrassment or loss of control that often comes along with having another person put their hands in your mouth. Maybe you’re really afraid of pain. Or perhaps you’re simply just prone to anxiety in general. Whatever the cause, dental anxieties often manifest in a number of ways, from feeling nervous or ill prior to an exam to feeling short of breath during an exam or cancelling an exam altogether because of anxiety. The good news is that a variety of strategies can help you overcome these fears so you can take charge of your oral health for years to come. Here are six of them. Choose a dentist you like. 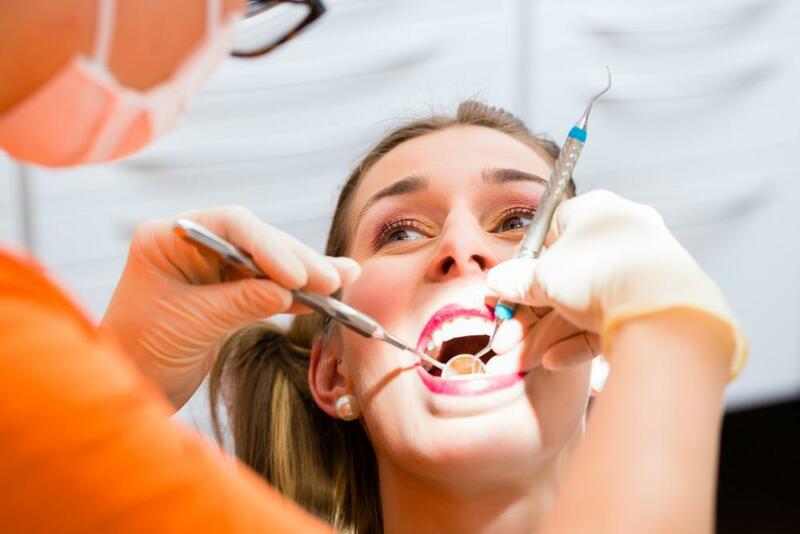 This is arguably one of the best things you can do to help yourself cope with dental anxieties or phobias, because your dentist will play a major role in how you feel during your appointment. 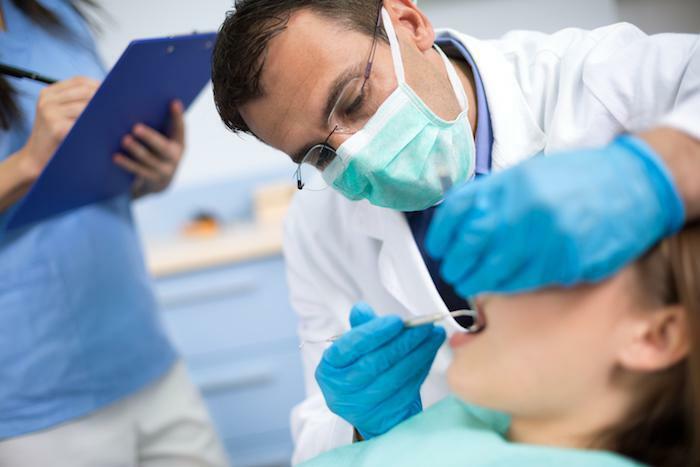 The ideal dentist should be understanding, willing to listen to your anxieties, and invested in helping you find strategies that make your appointments more comfortable. If your current dentist isn’t living up to those standards, then it may be time to look for a new one. Establish two-way communication with your dentist. Remind yourself that dentistry has gotten increasingly safe and less painful. 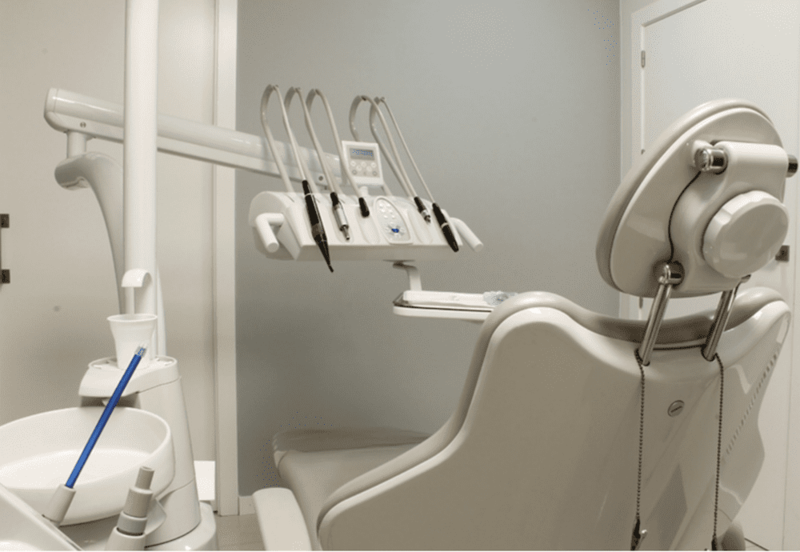 The image of a dentist leering over their patient with a giant electric drill may be the stuff of horror movies (and your own imagination), but it’s hardly an accurate representation of what goes on in a dentist’s office. Modern advancements in dentistry have made dental treatments and procedures more comfortable and less painful than ever before. Heck, even root canals aren’t actually painful, in spite of their reputation. So before heading to the dentist, remind yourself that it’s not going to be as bad as your anxiety thinks it will be. Listen to something you love. Cue up your iPod or smartphone with a funny podcast, engrossing audio book, or some of your favorite tunes, and let the dentist know that you’ll be trying to absorb yourself in these materials during your appointment. Distracting yourself in this way can be a helpful strategy for detaching from your anxieties. If your gadget of choice runs out of juice, you can achieve similar results by silently reciting the alphabet backwards or doing times tables in your head. Deep breathing, meditation, and acupressure are all well-established means for helping to reduce anxiety and overwhelm—and each of these strategies can be practiced in a dentist chair. Of course, it helps to have some familiarity with these practices instead of trying them for the first time when you’re already wired. Consider practicing one or several of these techniques every day in the week leading up to your appointment so that you know how to put them to use when you really need them. Bring along a support person. There’s a reason most parents accompany their children to their dental appointments: It’s comforting for the child to have someone they know and love in the room during a potentially anxiety-producing experience. And adults are no different. Bringing along a supportive friend or family member can help you feel more grounded and calm during the duration of your appointment. They can also serve as your advocate if you’re having trouble communicating with your dentist. Just be sure to let the staff know ahead of time so they can place you in a room that’s big enough to accommodate an extra person. By planning in advance, communicating clearly with your dentist, and providing yourself with soothing supports in the form of music, deep breathing, or a loved one, you can help ensure that every visit to the dentist is a comfortable one. If you have missing or severely damaged teeth, your dentist may suggest dental implants. 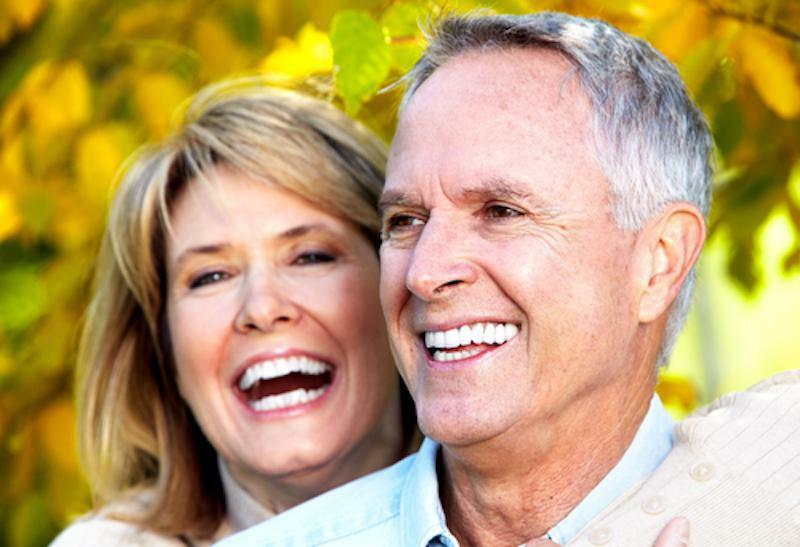 Dental implants offer a permanent solution to these problems while also improving your overall oral health. Are you wishing for a more beautiful smile? With veneers, all it takes are two office visits to make that wish come true. Here's how veneers can help your smile look its absolute best. What Is the Difference Between a Routine Dental Cleaning and a Deep Cleaning? Both routine and deep dental cleanings play important roles in managing gum disease, but the way they work is very different. Here's what they involve - and when they're used. Root canals have a bad rap as a painful dental procedure when, in fact, they cause no more pain than a typical filling. 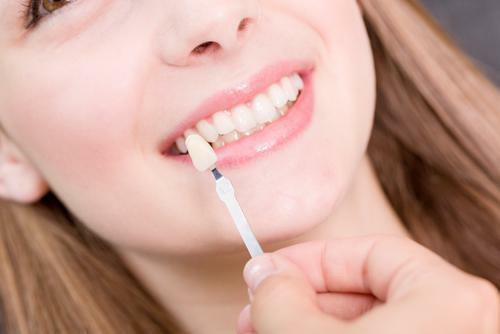 They can preserve a natural tooth that may be lost without dental treatment, maintaining tooth and jaw health. Do you have an overbite, underbite, or open bite? 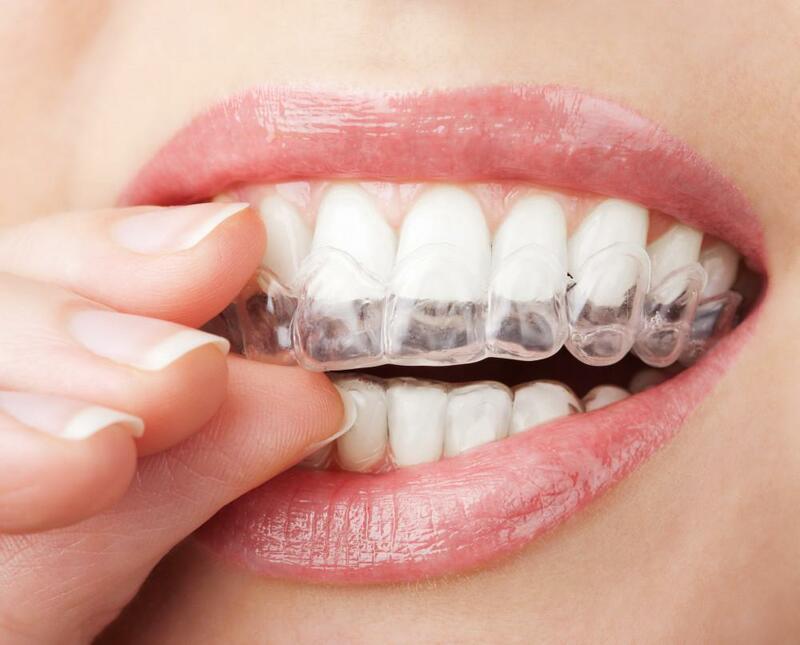 These aren’t a problem for Invisalign®. This revolutionary alignment system can fix these and many other smile flaws. What’s more, the aligners are removable and nearly invisible. Teeth whitening treatments can provide a range of benefits, from a more youthful appearance to a boost in self-esteem.